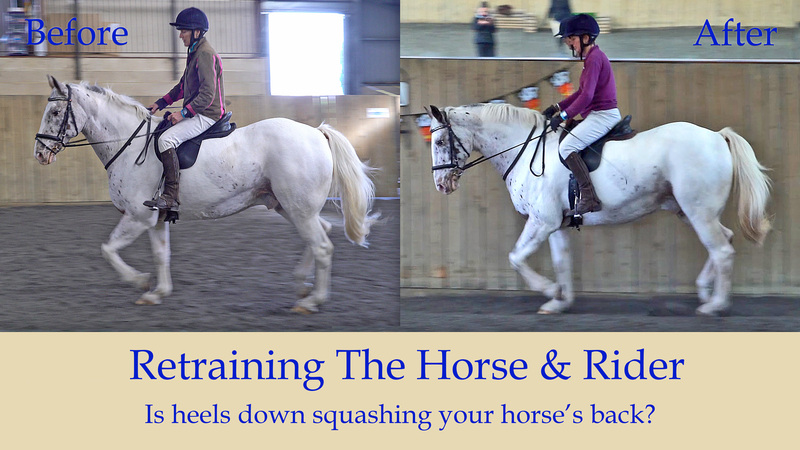 When a rider does not have enough of their weight down their thigh into their knee and they also have too much weight into the back of the seat, then this can squash the horse's back preventing energy transmitting from the hind legs over the top line. Mary Wanless describes this has water through the hoses. Check out the video for a description. 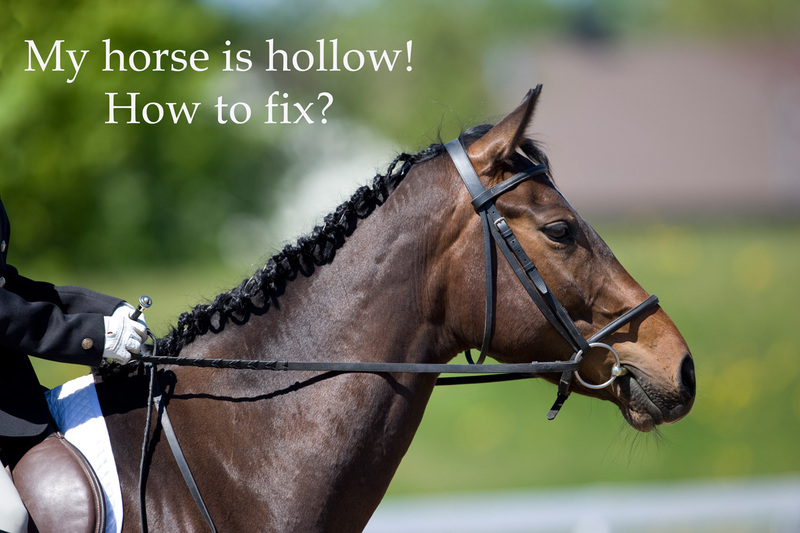 In this video snippet Milly is riding a hole too short which is actually making it harder for her to kneel but she recovered well and will ride with a hole down in future. 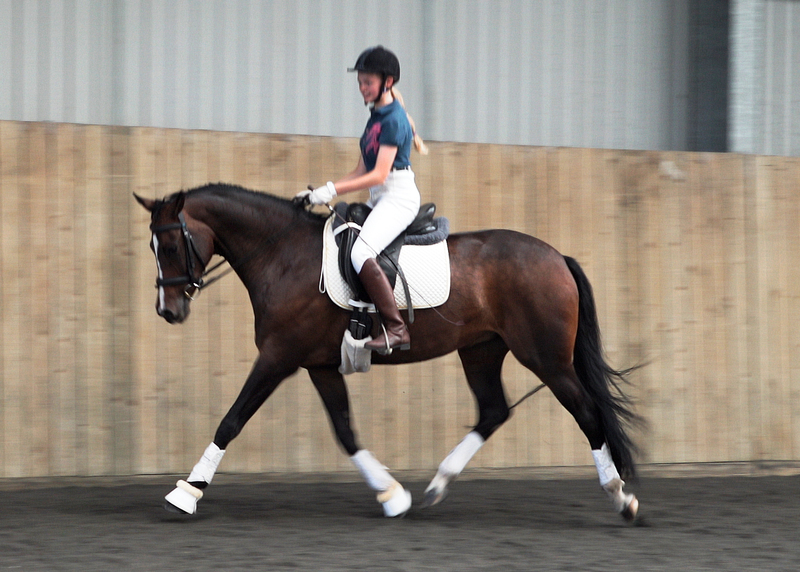 She put the stirrups up the day before as an experiment and it was mentioned in the webinar too. 5 is perfect energy with perfect tempo. above 5 the horse’s tempo gets quicker and quicker until it is speeding off with the rider. below 5 we have too little energy and also the tempo will generally slow down too. 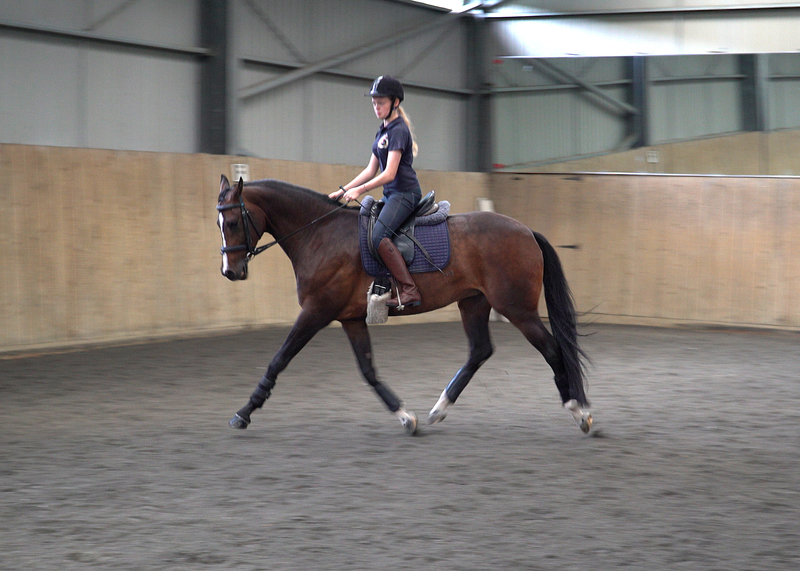 In this example, for the horse's level of training, we would say she is about 4.5, sometimes slipping lower. WANT TO WATCH THE NEW RIDER BIOMECHANICS COURSE?